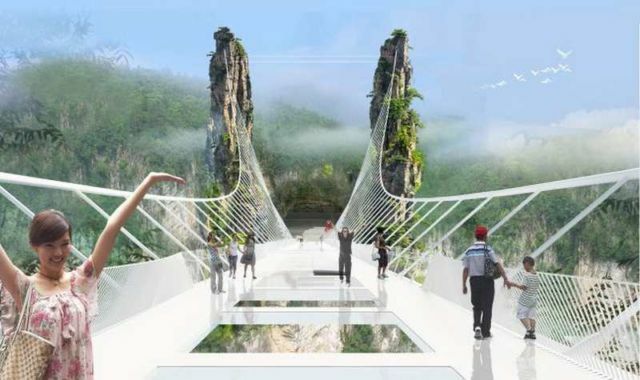 World’s tallest and longest glass bridge, just opens in China. 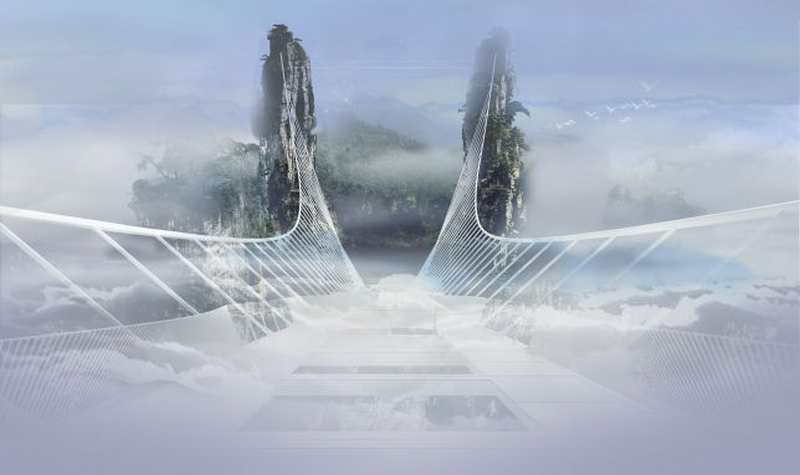 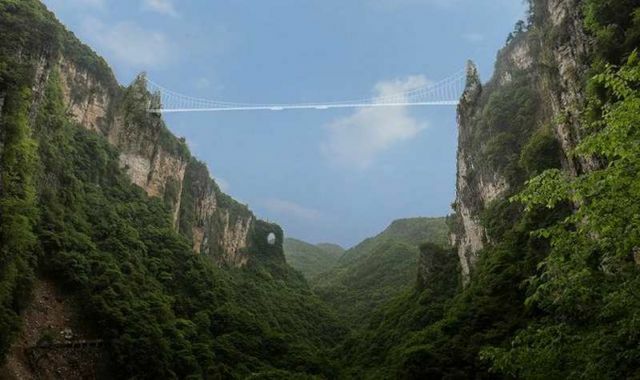 The 430-metre-long glass bridge designed by architect Haim Dotan, has been constructed across a deep canyon in China’s Zhangjiajie National Forest Park. 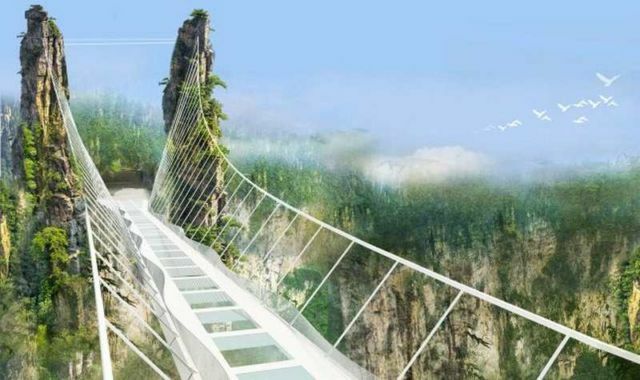 The Zhangjiajie Grand Canyon Glass Bridge is world’s tallest and longest glass pedestrian bridge.